Welcome to the eLearning module Introduction to Advance Care Planning. This is an interactive audiovisual module that requires you to engage with the content by clicking or hovering over target areas to gain access to further course material. 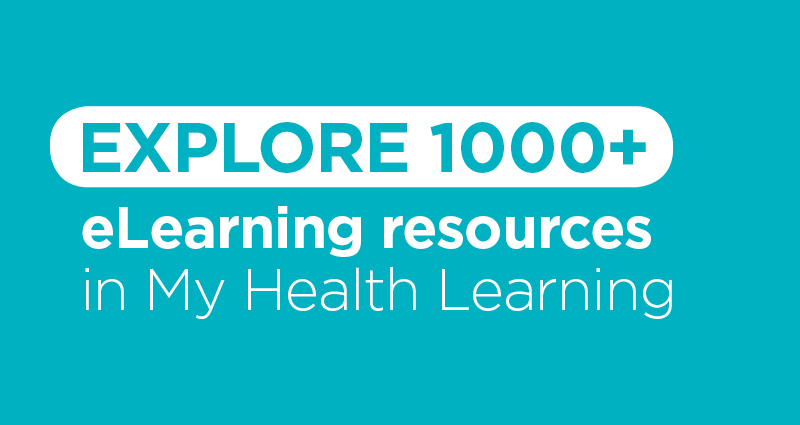 This module is intended for use by clinicians working in the NSW Health system. Locating resources available to assist in advance care planning. This course is applicable for all NSW Health Clinical Staff and may qualify for up to 0.5 hrs of Continuous Professional Development.